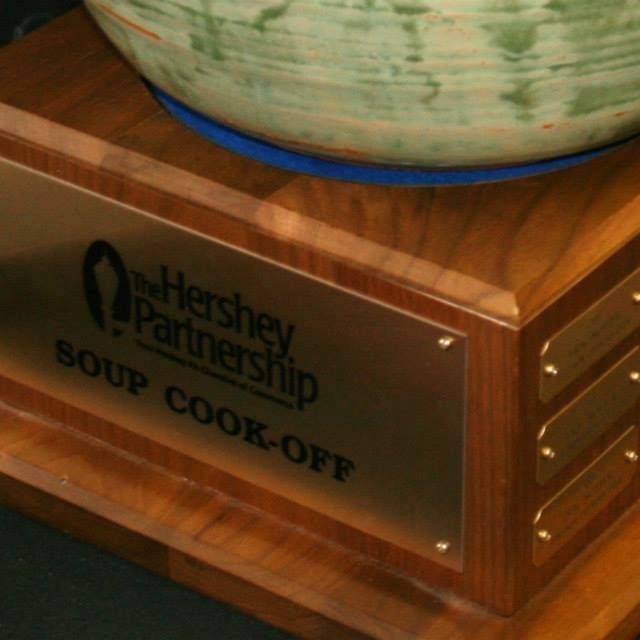 The Hershey Partnership’s Soup Cook-Off, Saturday, October 5, 2019 from 11:00 a.m. –2:00 p.m., is a fun Fall Family Event, in Hershey Pennsylvania. The address of the event is 21 W. Caracas Ave., Hershey, PA 17033. This event is organized and run by the Hershey Partnership which donates a portion of the event profits to the Hershey Volunteer Fire Company. Each year 20-50 cooks, both professional and non-professional from the Hershey PA area prepare a wonderful variety of soups to be sampled. 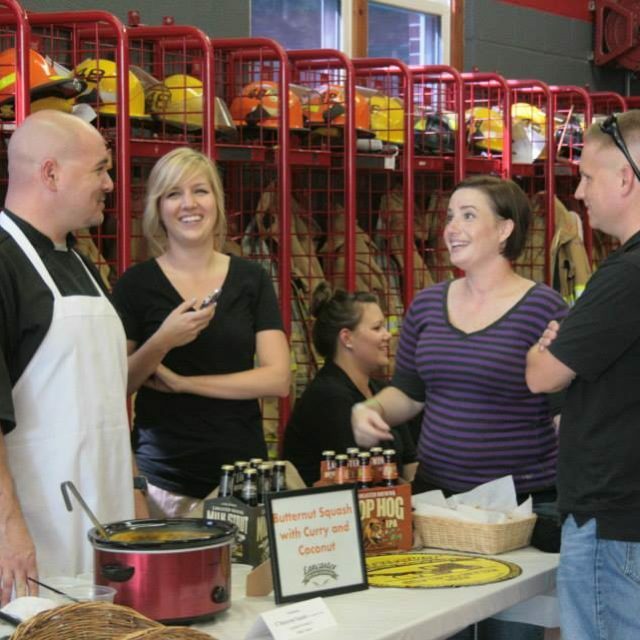 The public is invited to attend (fee charged) to sample the soups and vote for their favorites in each category. At the end the ballots are tallied and awards for 1st, 2nd and 3rd are presented to the Cooks in each category. In addition to tasting and voting on the soups, attendees may win one of the many door prizes including our grand prize! There are 3 categories for Jr. Chef Competition this year! Each category will have a pro and non-pro level. Professional Student Chef: for those under 18 years and enrolled in a vocational culinary program. There will be three place winners in your divisions and each one will be awarded a cash prize! So if you have a special family recipe that you think will raise some eyebrows and tempt the taste buds, please sign up! (Non – Professional Chefs – you need to provide enough soup for approximately 400 people to sample, generally bring 6 quarts or more. Jr. Chefs please bring a serving size of a typical soup recipe to be judged by a panel of experts; the remaining soup will be offered as samples to event attendees.) For Jr. Chefs, this year there will be a panel of judges tasting your soup who will determine the first, second, and third place winners. The Chef’s Choice award is awarded by a panel of professional Chefs who taste the soups of those non-professional participants who would like to receive a input from a professional. Disclaimer: It is recommended that you provide tasting cups and bring an extension cord.